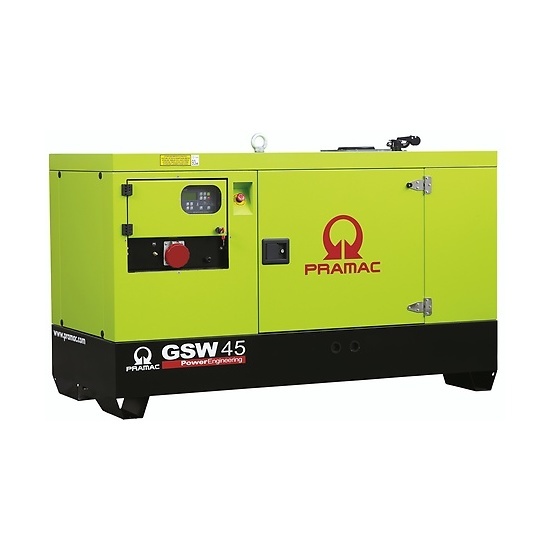 PRP - Prime Power: It is defined as being the maximum power which a generating set is capable of delivering continuously whilst supplying a variable electrical load when operated for an unlimited number of hours per year under the agreed operating conditions with the maintenance intervals and procedures being carried out as prescribed by the manufacturer. The permissible average power output over 24 h of operation shall not exceed 70 % of the prime power. 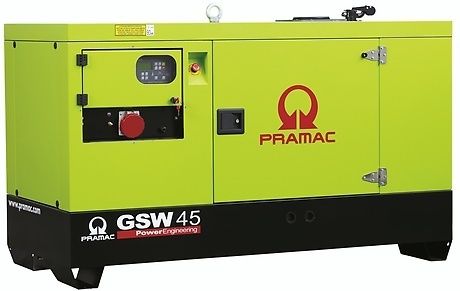 LTP - Limited-Time running Power: It is defined as the maximum power available, under the agreed operating conditions, for which the generating set is capable of delivering for up to 500 h of operation per year (whose no more than 300 for continuative use) with the maintenance intervals and procedures being carried out as prescribed by the manufacturers. No overload capability is available.